Happy New Year my friend! 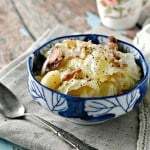 I am embarrassed to admit how long it has taken me to actually make this recipe for you. So, this post is something of a New Year’s Resolution. 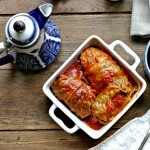 “I have to post cabbage rolls for my blog reader before the end of the year! I have to! !” I have bought two different heads of cabbage that were BEAUTIFUL in the past couple of months only to have them sit in my fridge until they weren’t too pretty any more. WHY? Because the weather was too hot. I mean, come on. Is that really an excuse. No. It isn’t. It does not have to be cold, wet, rainy or snowy to eat a stuffed cabbage or cabbage rolls, I’m just silly like that. As I said, I have been promising this recipe forever and haven’t delivered. I apologize. 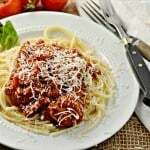 It is so simply beautiful and delicious that I get thrill bumps as I consider the delicate cabbage and the tangy tomatoes mixed with the savory meats. YUM! 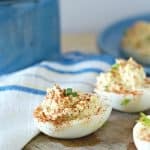 Since there are those who only come for the recipe and want to swagger on out of here without spending their time scrolling, I’m going to put the recipe in right here so they can just jump in like an express lane. 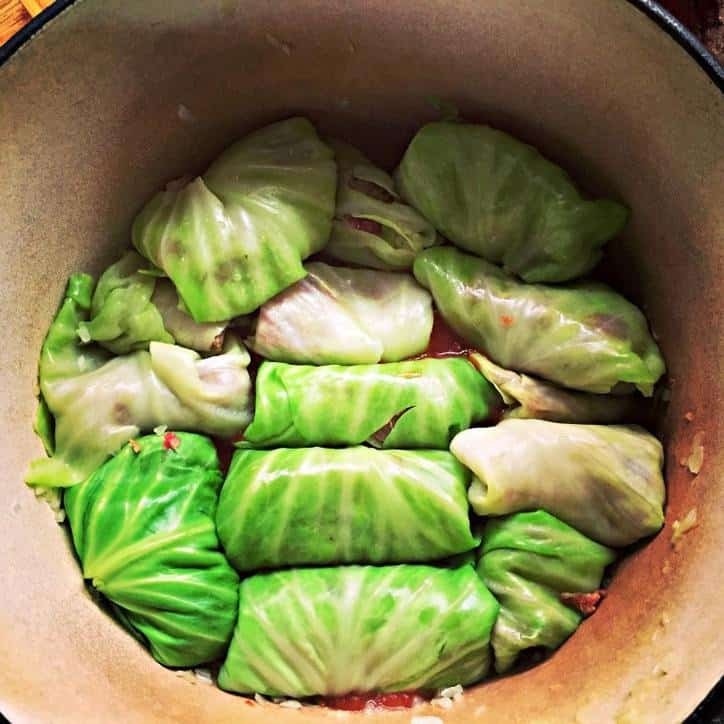 However, you, dear dear reader, if you want the process photos, the background on this recipe, the original instructions or just to chat about how pretty a head of cabbage can really be, please proceed on after the recipe and photos – that is where you will find me. Preheat the oven to 350. Place a soup sized stock pot on medium heat with water filled to 75% of the pot. Set up a large bowl with ice water. Set out several layers of paper towels on a sheet tray. Peel as many leaves from the cabbage as possible without damaging them. Using tongs, carefully press the cabbage leaves down into the water when it comes to a simmer - do not boil. Allow each leaf to simmer for 30 secs or until pliable and bright green. Then remove to the ice bath for 10 secs and then remove to the paper towels. Continue until all leaves have been soaked and layed out to dry. Use at least 12 leaves. Using extra paper towels or a salad spinner, dry each cabbage leaf well. Using a sharp knife, remove the large base stem. Cut in an upside down V shape. In the bottom of a oven proof stock pot over medium heat, melt the butter. Add the onion and cook until onion starts to become translucent (3 minutes). Add the garlic and bay leaf and cook over medium heat until fragrant (1 minute). Remove from the heat and set aside and allow to cool. When cooled, remove the bay leaf. Remove the onion and garlic mix and set aside in a separate bowl. Pour the can of Tomato sauce into the bottom of this stock pot. 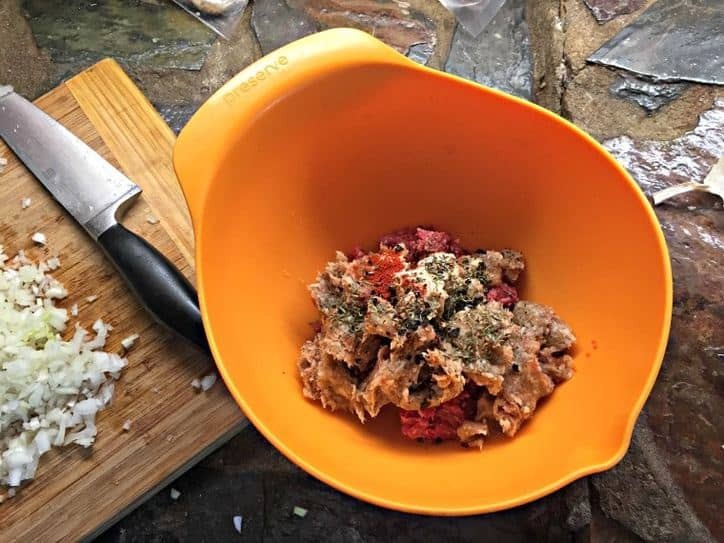 In a medium sized bowl, add the ground beef, sausage, salt, pepper, cumin, thyme, onion powder, garlic powder, chipotle, tomato paste and sugar. Add the rice. Add the reserved onion and garlic mixture (make sure you removed the bay leaf). Mix well. 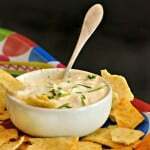 See recipe tips that follow the recipe for directions about testing the spice level. Time to assemble! On a flat surface, lay the cabbage leaf out flat. 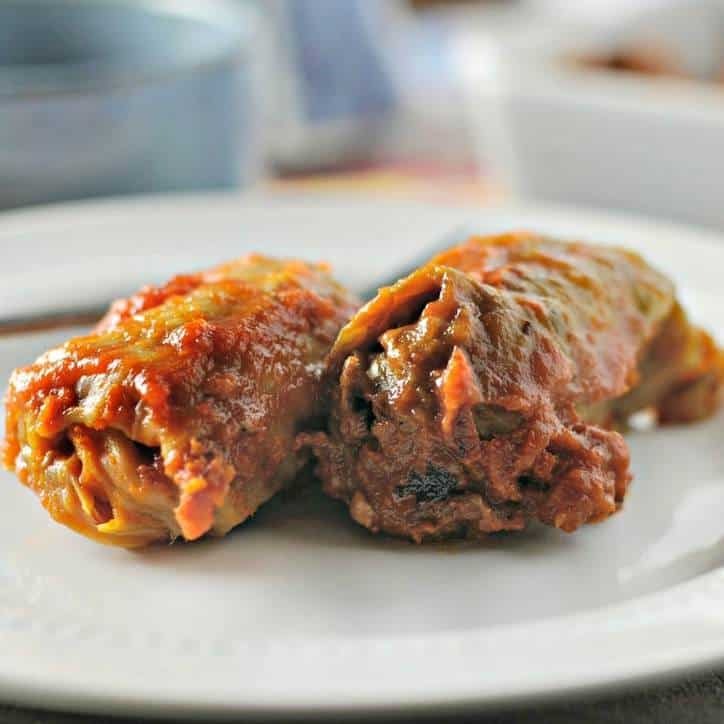 Using your hand, scoop up about ½ cup of ground meat mixture and shape into a log shape and lay on the cabbage leaf in the center of the leaf. Roll the cabbage leaf up like a burrito by folding the sides in and then rolling from the end closest to you to the outer edge. Lay the completed roll in the bottom of the large oven proof pot on top of the tomato sauce which you already poured into the pot. Continue doing this until all of the cabbage leaves have been rolled with the meat mix in the middle. 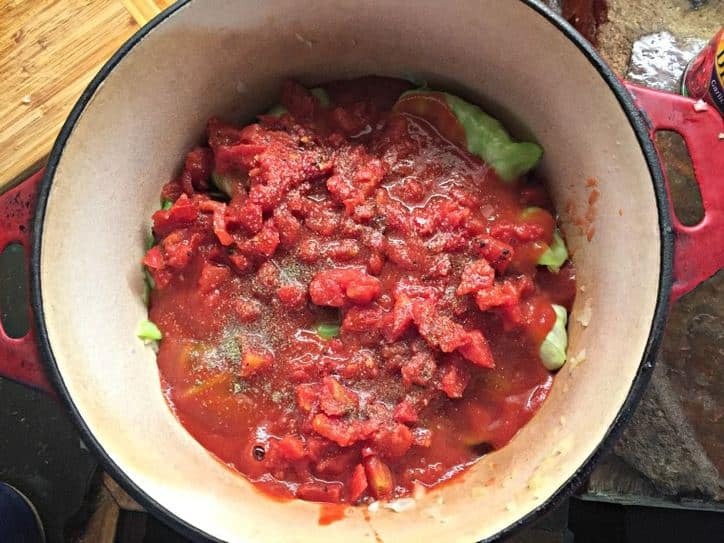 Pour the can of fire roasted diced tomatoes on top of the cabbage rolls (do not pour off any can water, simply add to the dish). This should cover the cabbage rolls, but if it doesn’t add more tomato sauce until rolls are covered. 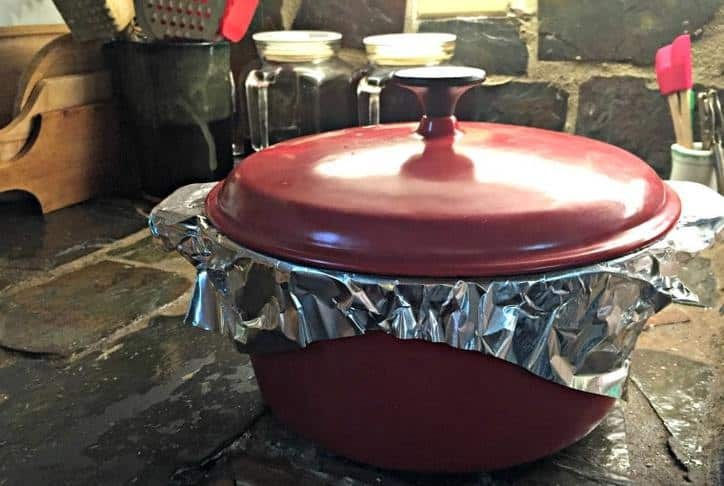 Place heavy duty aluminum foil on the top of the sauce pot and secure well. Place in the oven and bake until the meat mixture is well done - start checking at about 45 minutes to 1 hour Should be completely done by 1.5 hours for sure. 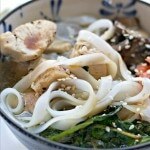 What the rest of the world looks like with a bowl of these sitting in front of you! As I said, this recipe is from my mother-in-law. 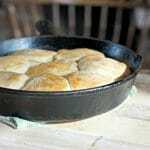 Let me just say, that when your mother-in-law offers to show you how to make a family favorite dish like this, you listen! My mother-in-law sent her son to the store to buy the ingredients and I was impressed when he came back with exactly the right things. Then, my step-daughter and I became students of the great master. We cut the veins out of cabbage, we learned to roll things up tight! 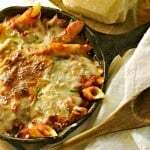 As for the actual recipe, my mother-in-law says that this recipe came from an upstairs neighbor she had when she was first married and living in an apartment. Her neighbors were polish and this recipe was “straight from the old country”. I took the liberty of adding some spices, herbs and flavor enhancers – but the basic recipe is hers. My mother-in-law taught me to put the whole head of cabbage upside down in a simmer pot of water and then peel the leaves off from that position and then to place them on a cutting board and remove the vein. That is very difficult to do AND leads to some boiled/burned finger tips. 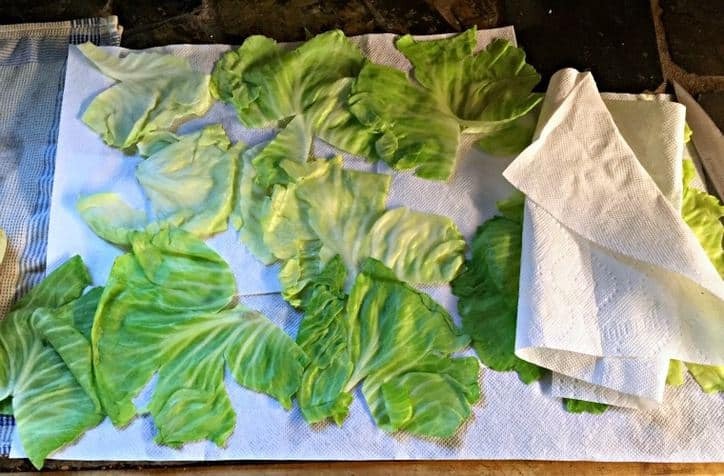 For this recipe, I peeled the cabbage leaves off and placed them in some simmering water for a few seconds (enough till they were pliable) and then plunged in an ice bath and then dried with paper towels. I learned from reading that if you don’t dry the leaves before using, the sauce will be more watery. Since I like a thick sauce on almost anything, I took heed of that advice. My mother-in-laws original recipe does not call for any seasoning and for using only ½ ground hamburger and ½ plain ground pork. I found that to be a little too bland for my taste. Of course, you can spice any way you like. It is a little difficult to spice raw meat and have it turn out right. I take a small amount and microwave it until done – and then try it for spice level. The consistency isn’t right – but it gives me a good idea of the flavor. My mother-in-laws recipe calls for plain diced canned tomatoes. I only had the flavored tomatoes on hand besides my own home canned tomatoes. So, anyway, cabbage. I think it is one of the prettiest vegetables. Don’t you? I love the color, the shape of the leaves. The taste – oh wow! However, why does cabbage smell like that when it cooks? I can’t figure that out at all! lol. Tell me about your favorite vegetable or your favorite home cooked dish? What would you like to see more of here? As most folks head on into their dieting with the first of the year, I think I am going to focus on some traditional home cooking. We might touch on a quinoa kale soup or something, but we won’t dwell on it. I have to admit. At this point, I have lost about 30 lbs and I have been eating what you see on the pages of this blog. I have simply been eating smaller portions. Do you have a weight-loss strategy for the new year that is working for you that maybe isn’t the typical thing? Do you avoid smoothies and kale everything? Please share that with me, I would love to know. I LOVE comments! LOVE LOVE LOVE to get comments! When you leave me a comment, it goes DIRECTLY to my cell phone and therefore, I should be able to answer pretty quickly. So – if you are making a recipe and have a question – put it in the comments. Chances are that if it is between the hours of 5am and 9pm EST, I’ll answer immediately. Thanks for visiting and please come back soon. I miss you when you aren’t here. 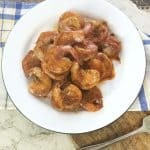 I have been looking around for a detailed recipe, without success until now. I deliberately avoid recipes which are supposed to be easy or best. Photos are very good, ingredients intriguing. Looks like your recipe is the one to go for. Hi Erik! Thanks for leaving me a message. Not every recipe can be easy or “best”. Can it? 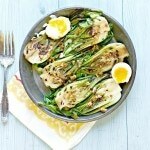 I hate to think what our tastebuds would think if we only ever ate easy recipes. :(. This one is a tiny challenge, but worth it, I think. Best wishes! 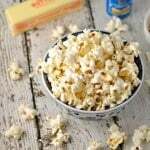 When a website claims a recipe is easy or best, in reality it is so much hype. A recipe is challenging only when there are gaps in the instructions for how to prepare it. I have on occasion found what is an otherwise good recipe, but have been baffled by one or more gaps in the how-to. The single exception occurs when a home-chef-in-the-making realizes that a given recipe is indeed challenging, because that novice chef is not confident with using a whisk (for example) or does not yet know that there is such a thing as a slotted spoon; or that metal utensils will ruin a teflon-type non-stick skillet. 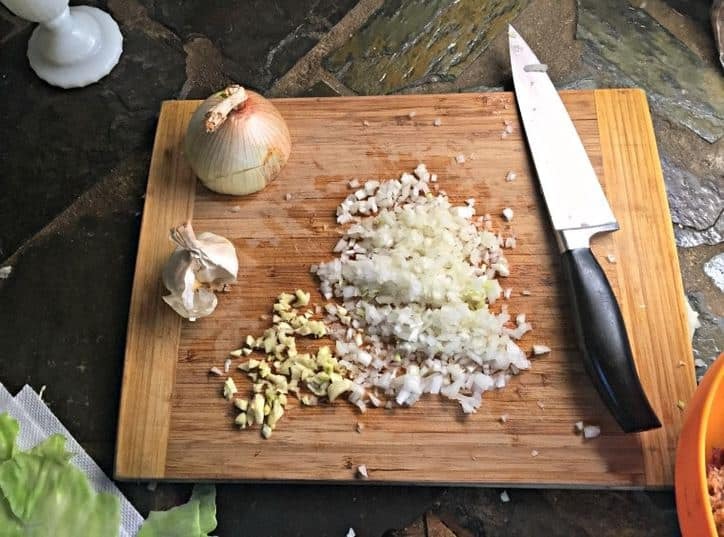 One item about which I learned the hard way is peeling onions: until I got myself a pair of swim goggles, I was literally unable to cook anything which has onions. It was quite by accident I ran into this handy tip. Sincerely yours, Erik-Nils van Glockenturm, Twin Lakes WI, USA. 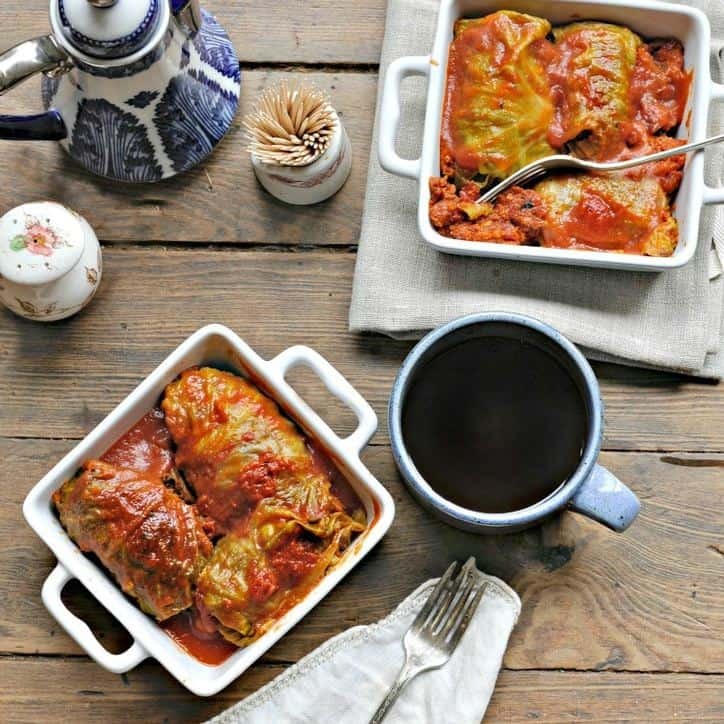 My mom made cabbage rolls like these (except all beef). She got the recipe from our Japanese neighbor in the late 1950s. Who knows where Mrs. Ogino got it. It even had cumin in it. I somehow lost my copy of the recipe and was afraid we’d have to live without them. Thank you for posting your mother-in-law’s recipe. You saved the day! Hi Anne and welcome! 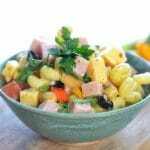 I’m so glad you are here and that this recipe helped you to find a piece of your family history! :). Peace friend. Hi Ron. Thanks so much for sharing your story!! I have a good friend who is vegetarian. 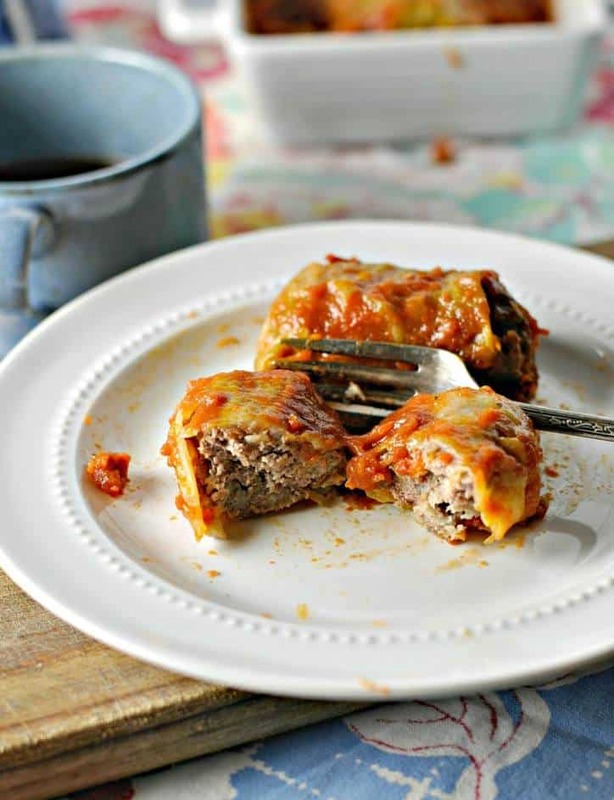 She makes cabbage rolls using the vegetarian crumbles found in the freezer section. I would use slightly more tomatoes and then be very carfuk with the salt as those crumbles tend to be pretty salty. I suppose you could also chop up the sausage available in the fresh food section – again – careful with the salt – but I think this is a great option for vegetarians. My children used to attend an Adventist day care when we lived in Nashville, TN. What awesome folks. Again thanks for writing! Lol Maureen – you make me laugh!! Thanks for visiting. I wasn’t very keen on them either until the family went on and on about Mamaws cabbage rolls. YUM!! so good! !